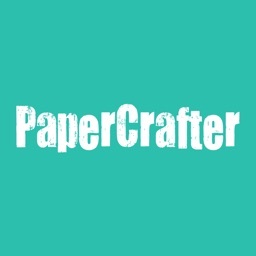 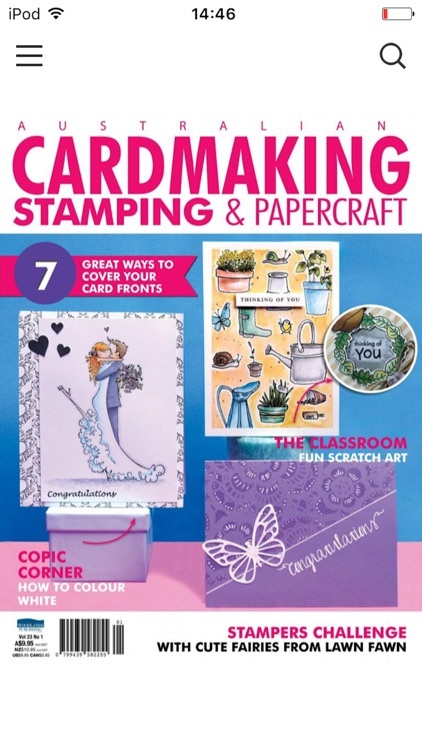 Chock full with new and creative, crafty projects in every issue, this is the ultimate source of inspiration for papercraft and stamping enthusiasts everywhere. 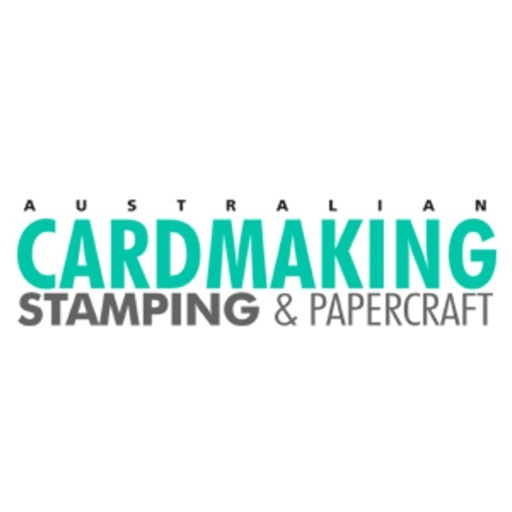 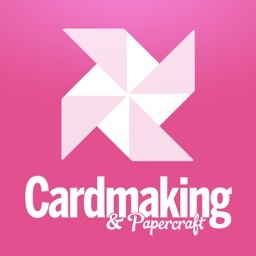 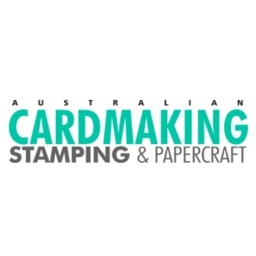 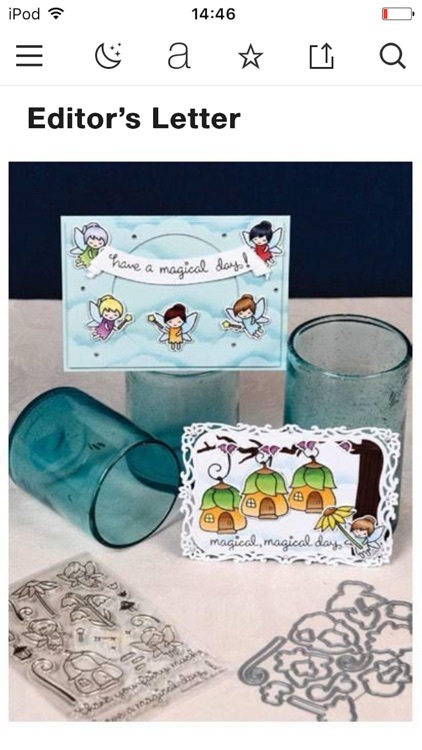 If you love crafty ideas that you can make and do with paper, or you know someone who else who loves it, then Australian Cardmaking, Stamping & Papercraft is the only magazine you need for all your inspiration. 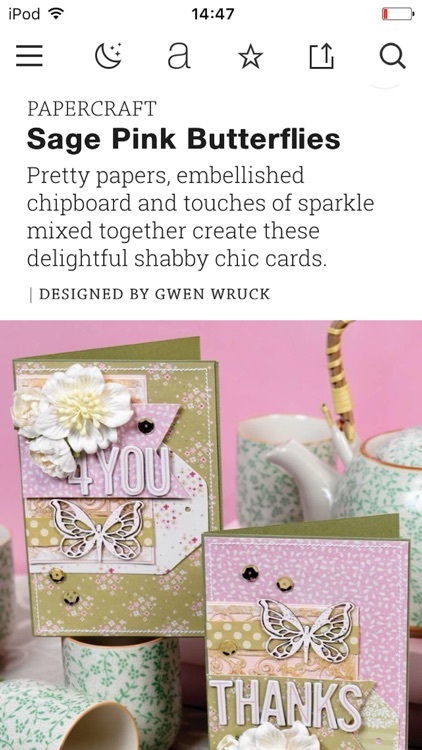 From gift tags, gift-wrapping and card designs to ornaments and table setting, you’ll find a fabulous mix of practical projects to try in every issue, complete with easy-to-use patterns and templates. 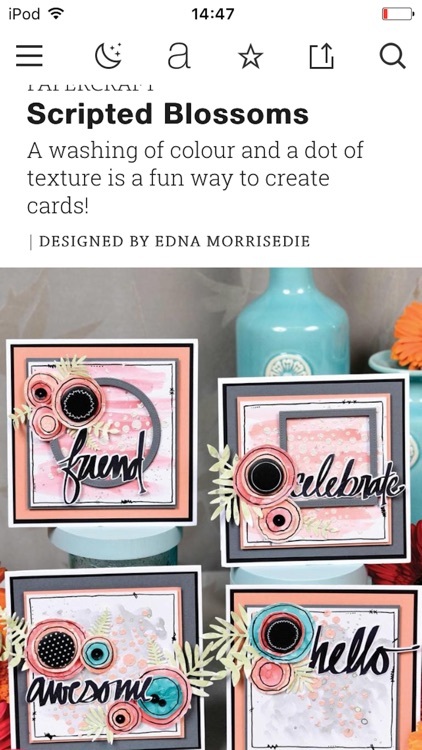 Experiment with different textures, embellishments, colours and techniques, check out new and interesting crafty products, find out the hot spots for shopping and discover clever budgets tips for all your project work. 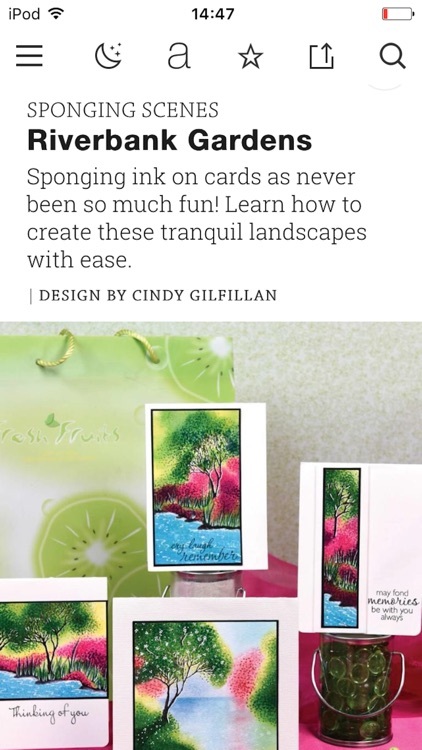 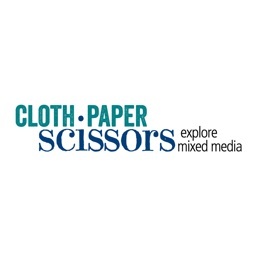 Editorial profiles with local community artists and papercraft experts will add to your experience. 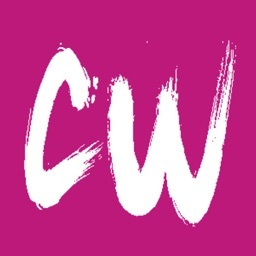 There are 6 published issue per year.